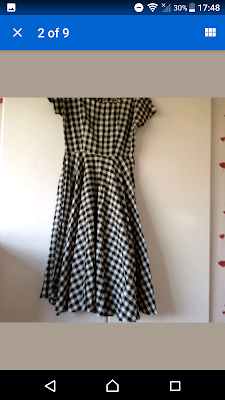 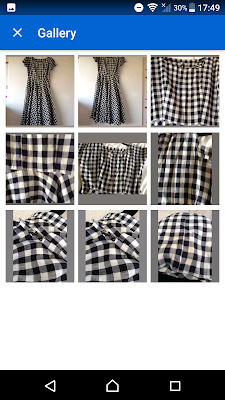 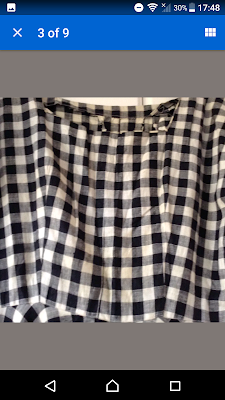 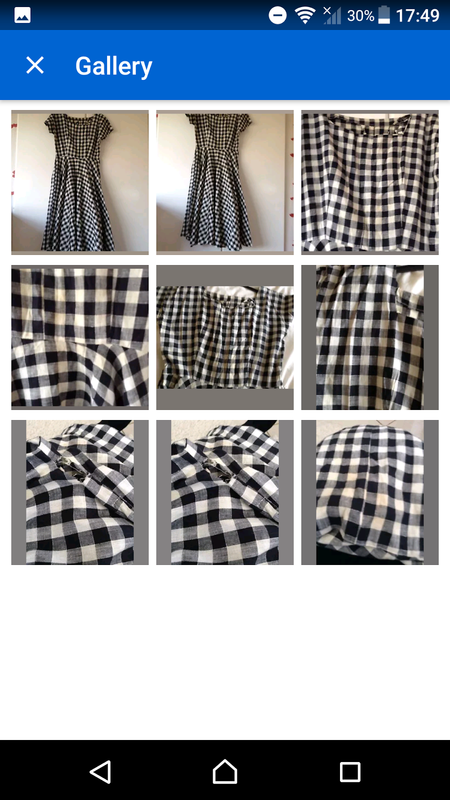 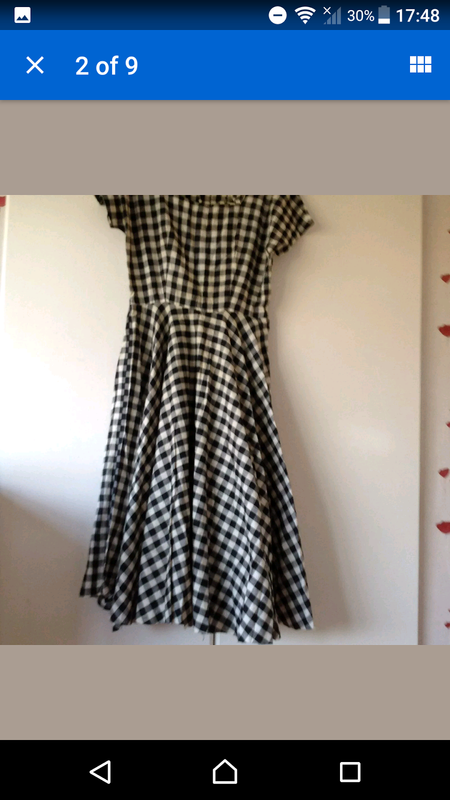 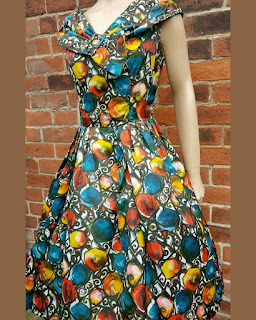 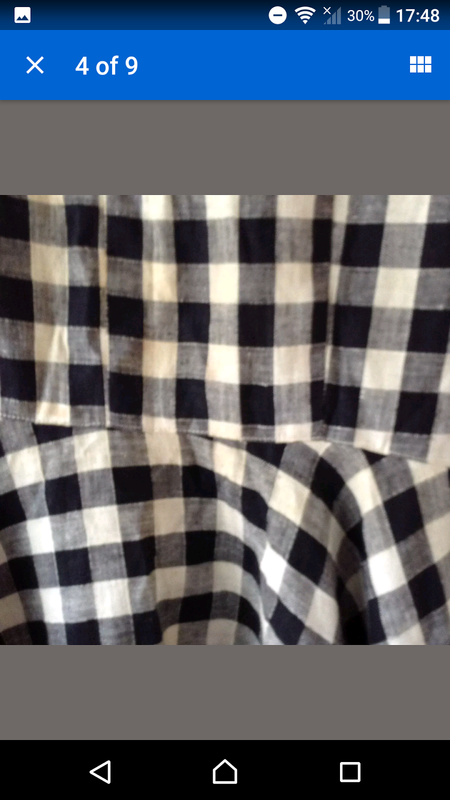 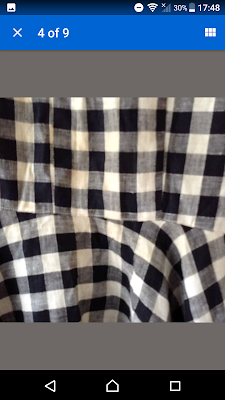 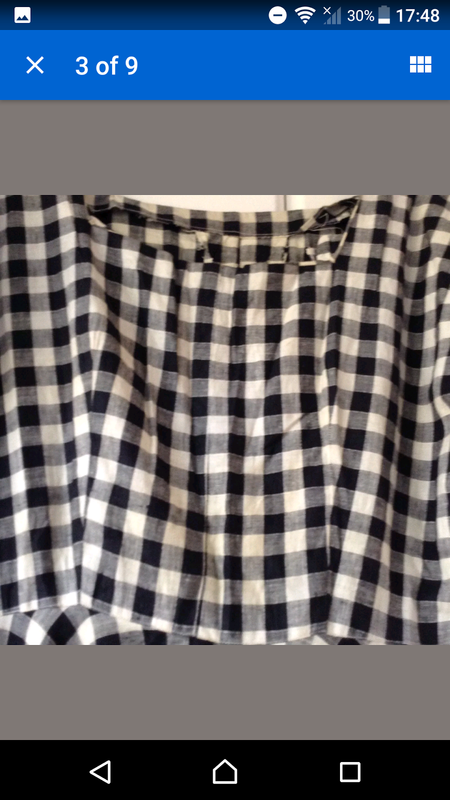 This gingham dress is something I found on eBay. 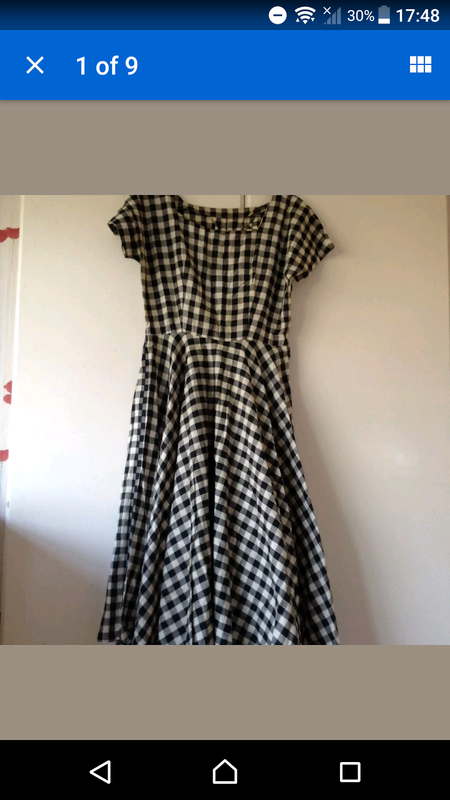 It's had a massive stain on the front. 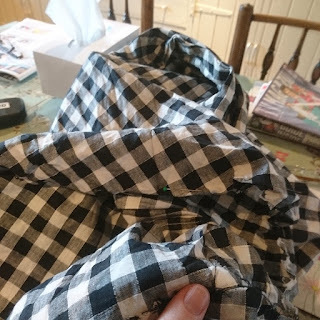 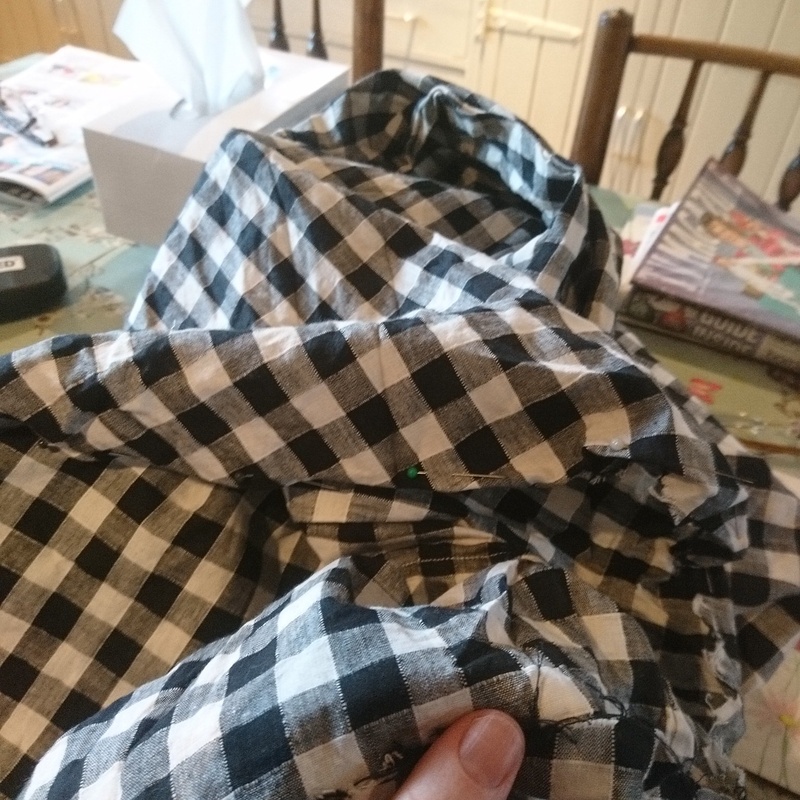 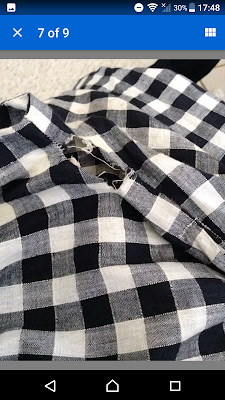 The underarm was ripped and the hem was unfinished. 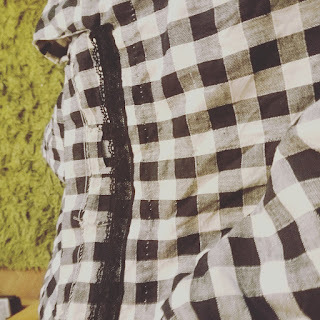 I had to was it by 3-4 times. 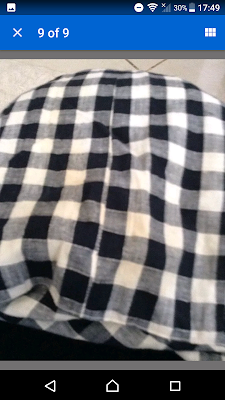 I hemmed it, and I repaired the underarm. 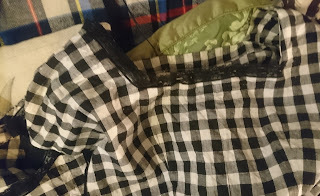 I then stitched the innerfacing down and added lace to the neck and arms.